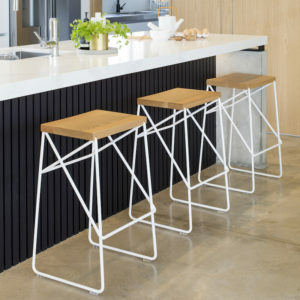 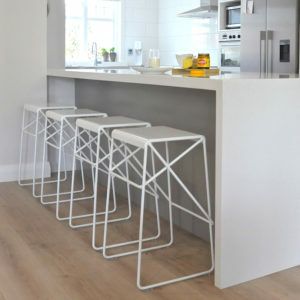 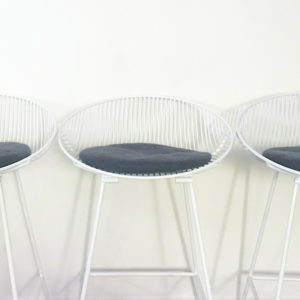 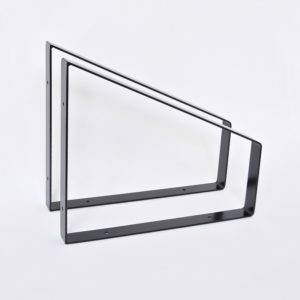 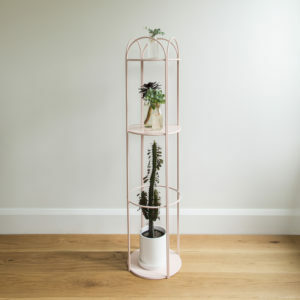 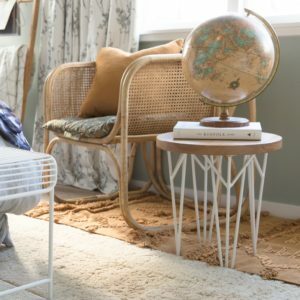 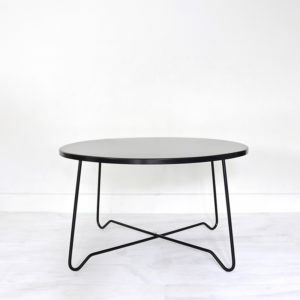 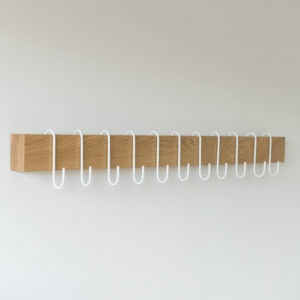 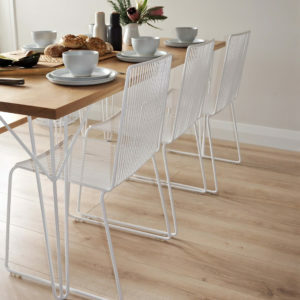 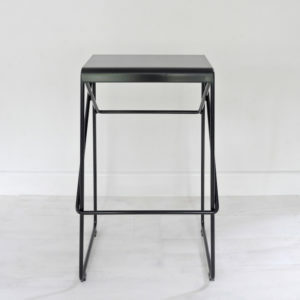 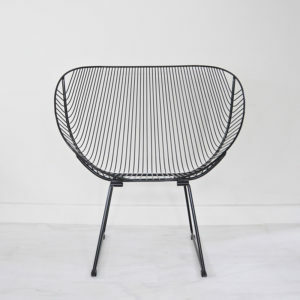 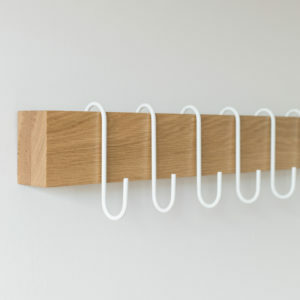 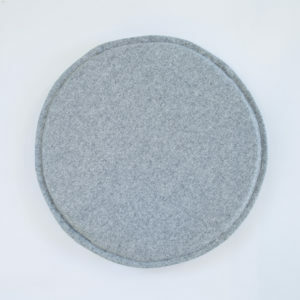 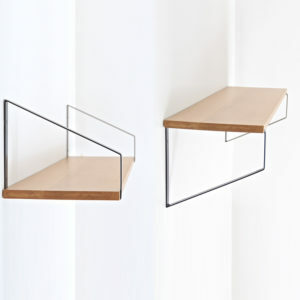 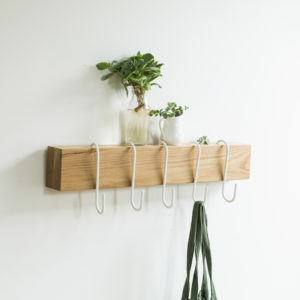 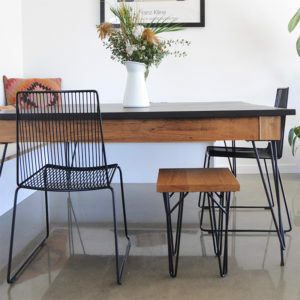 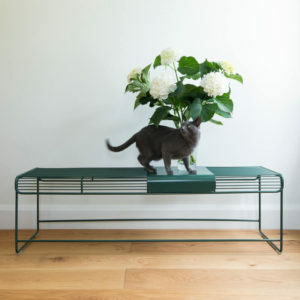 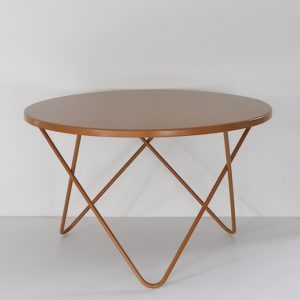 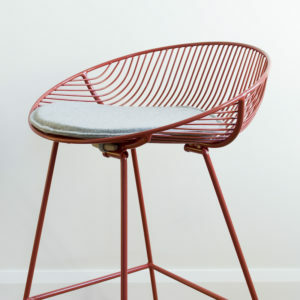 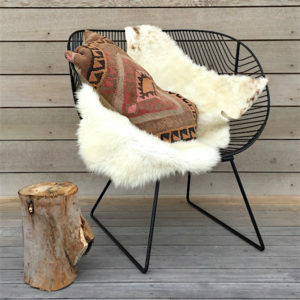 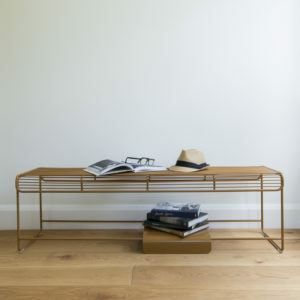 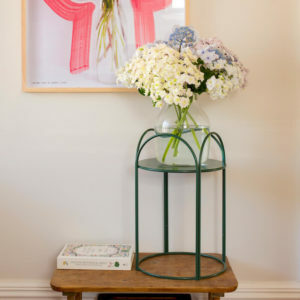 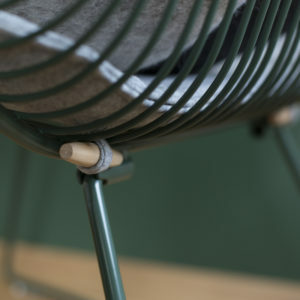 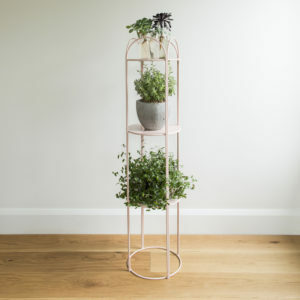 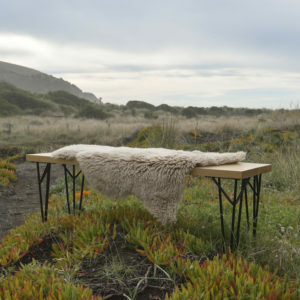 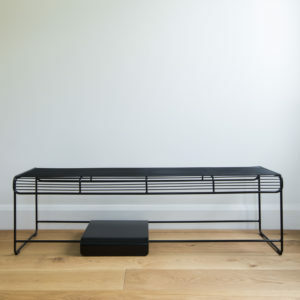 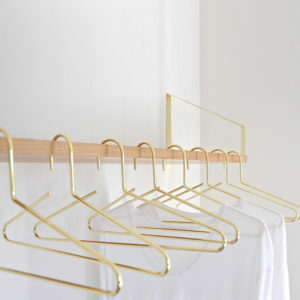 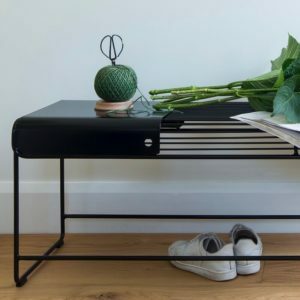 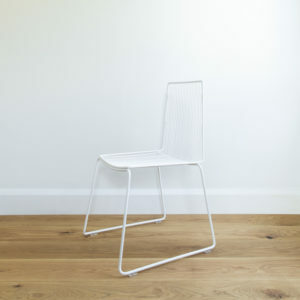 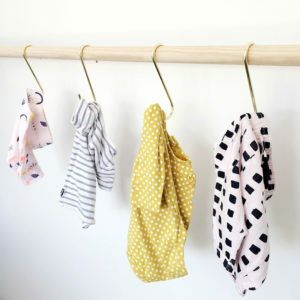 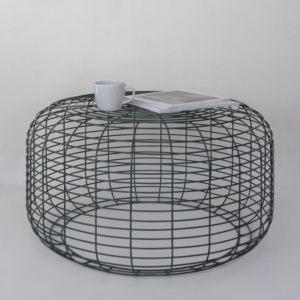 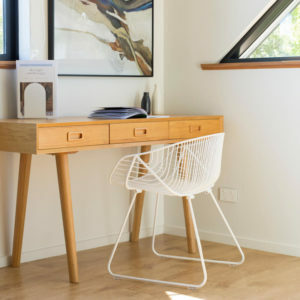 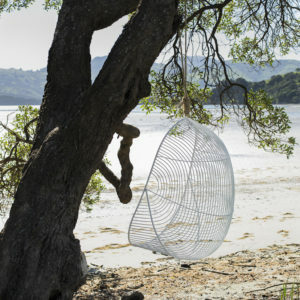 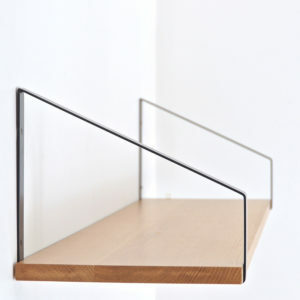 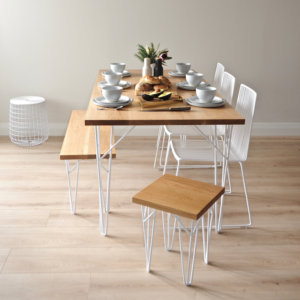 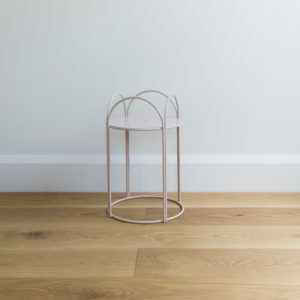 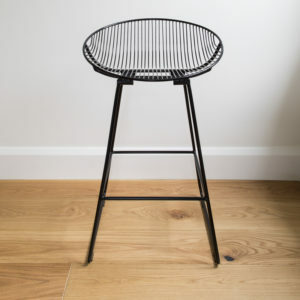 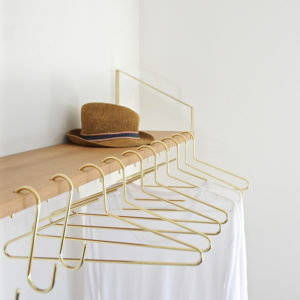 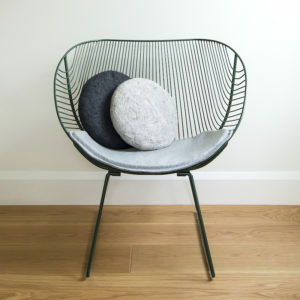 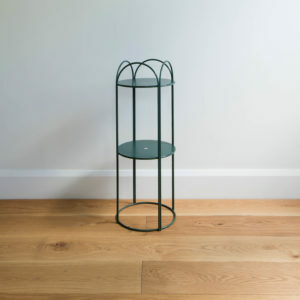 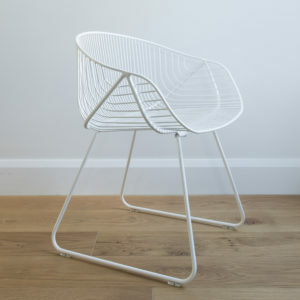 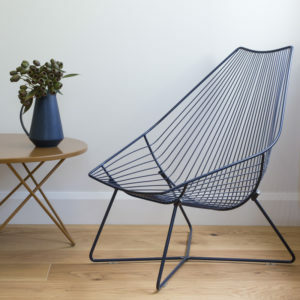 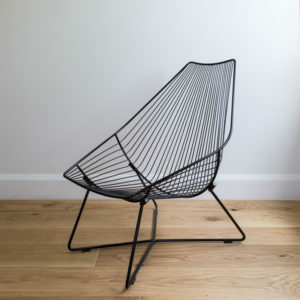 Shop from our simple range of wire furniture designed by Miranda & exclusive to Ico Traders. 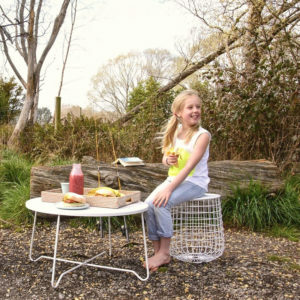 Created to be multifunctional, our furniture is comfortable, will not date over time & can be used both inside and as outdoor furniture. 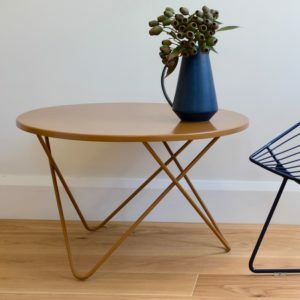 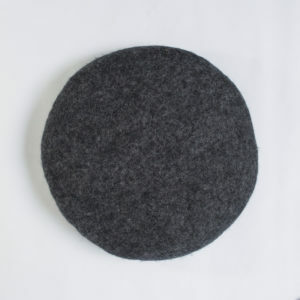 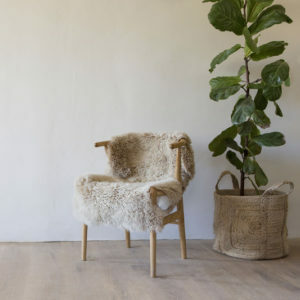 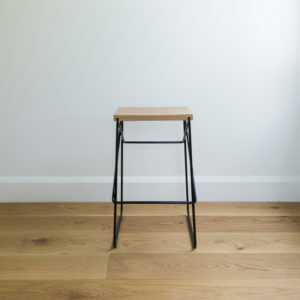 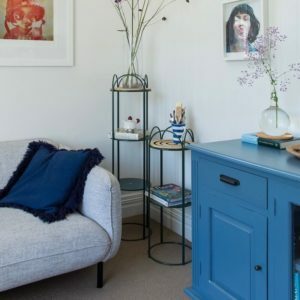 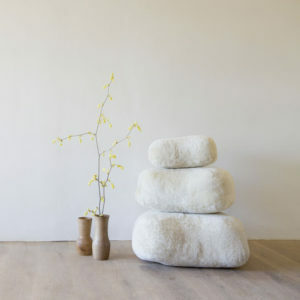 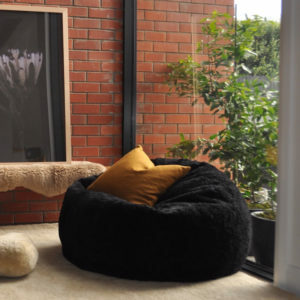 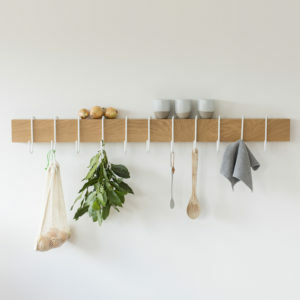 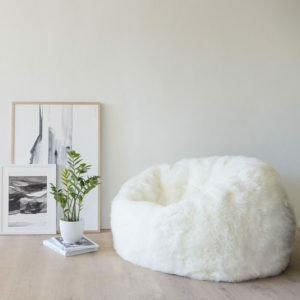 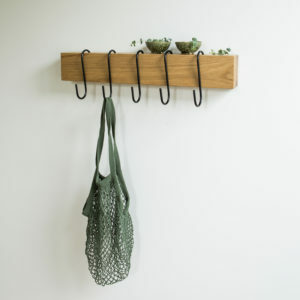 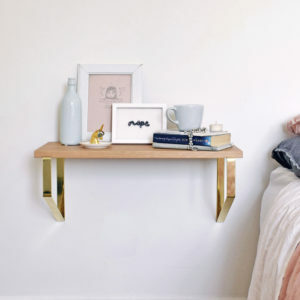 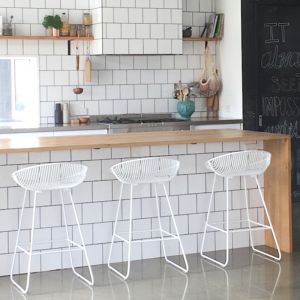 Working with a talented craftsman here in Christchurch allows us to add another layer to the furniture & homewares, using sustainably grown oak, made in New Zealand.